The SDF are at 13 km from the Iraqi border. 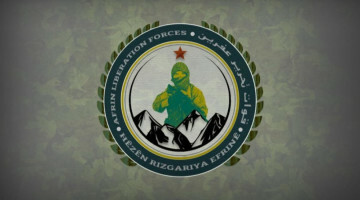 The Operation Cizre Storm has been resumed in order to clear the area of Dashisha, in the south east of Heseke, from ISIS mercenaries and to secure Syrian-Iraq border security. 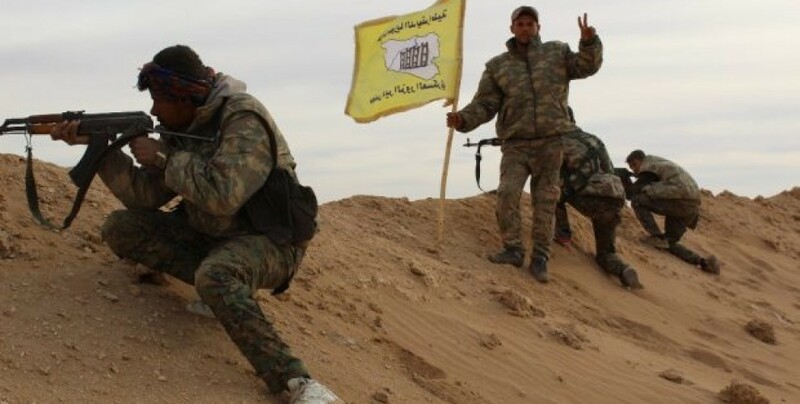 Violent clashes are reported between Syrian Democratic Forces (SDF) fighters and the ISIS mercenaries in the villages of al-Jibur and al-Buhasun. The ISIS gangs attacked SDF fighters, 3 km away from al-Jibur and al-Buhasun villages, with bomb-loaded motorcycles and vehicles. 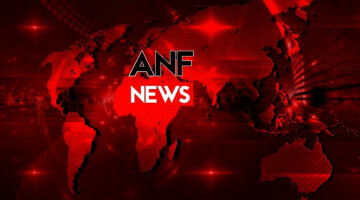 The SDF fighters responded to the mercenaries with heavy weapons and forced them to retreat. On the northern front, SDF fighters are at 8 km from Dashisha and at 13 km from Iraqi border. The SDF fighters also advanced 8 km in the al-Hab and Maruf villages in the Kebiba area. SDF fighter Qusey El Shami indicated that there were violent clashes with the mercenaries and that the Kebiba area, an oil field, was eventually cleared of ISIS. 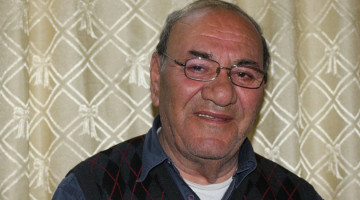 El Shami added: “There are 8 km between us and Dashisha. Our primary goal is to liberate this region and ensure the security of the Syrian-Iraqi border. The mercenaries are using mines. Too many mines have been laid in the area. However, this does not stop our operation aimed at clearing the area of the mercenaries. Desert, city, village we will go after them everywhere. Dashisha is the last place in the region for the mercenaries”. El Shami confirmed that some villages around Kebiba, like al-Hab and Maruf, have been cleared of the mercenaries. “There are ISIS mercenaries in the villages of Til El Cayir, El Kiziye and Tahuniyet El Baş, around Dashisha. We can say that the mercenaries have lost their will, when we engage in conflict, they run away. In the past two days we have cleared the villages in Kebiba hamlet. The mercenaries are trying to stop our progress with bomb-loaded vehicles”.